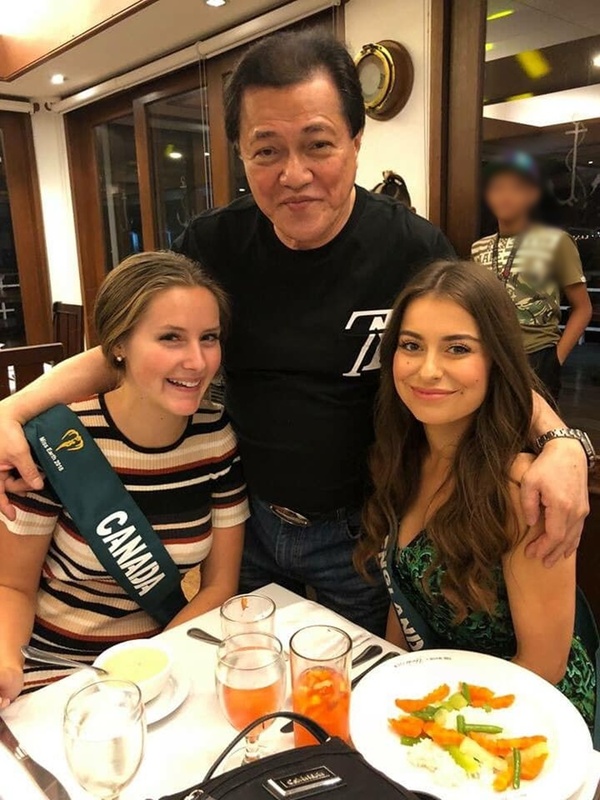 Miss Earth sponsor Amado S. Cruz finally breaks his silence about harassment controversy. 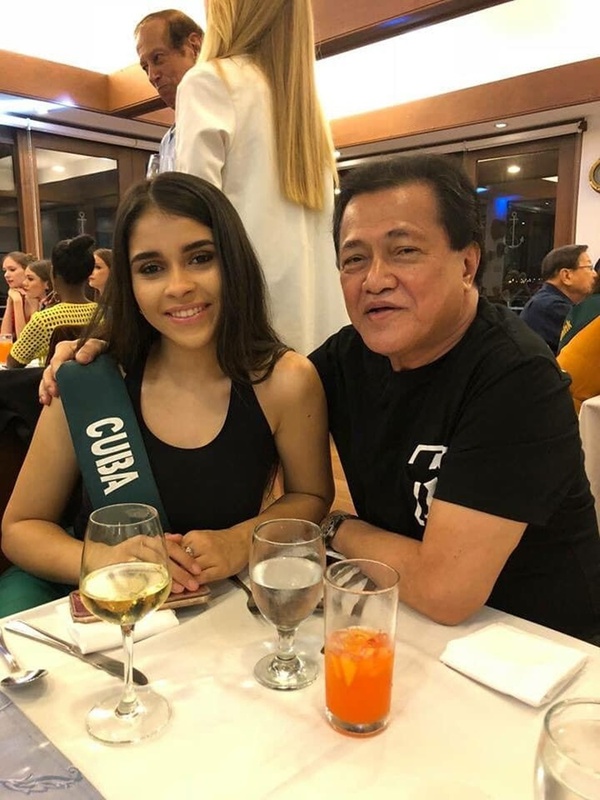 AMADO S. CRUZ – The Miss Earth sponsor Amado S. Cruz who allegedly harassed some pageant’s delegates finally breaks his silence. 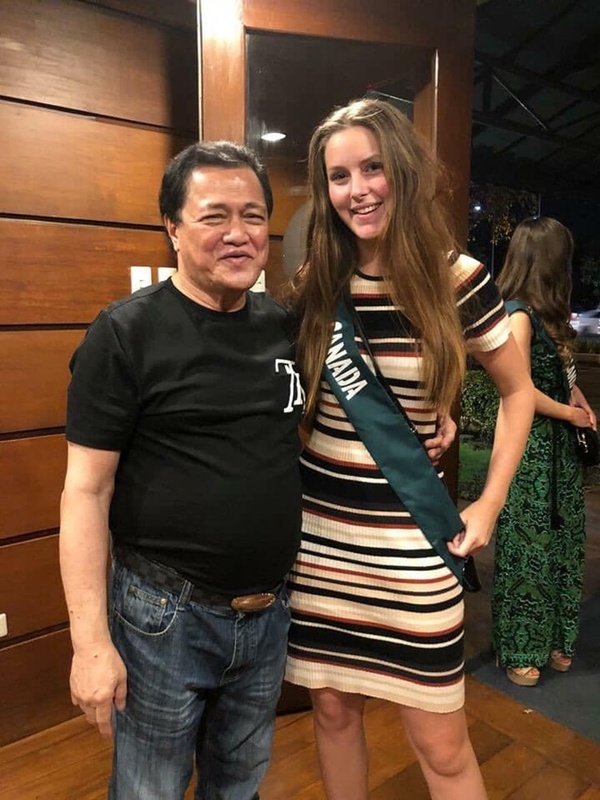 Just recently, a Miss Earth sponsor Amado S. Cruz has been lambasted following controversial posts from Miss Canada, Miss Guam, and Miss England have surfaced about sexual harassment they experienced. But Miss Cuba counters these testimonies saying that she experienced the same things but apparently, for her, it was, in any form or shape, not a “sexual harassment”. And now, amid the issues and controversy, the Miss Eart sponsor breaks his silence. Based on a report from ABS-CBN, is now talking to his lawyer over possible legal steps following malicious accusations. Accordingly, Amado S. Cruz insisted that his involvement is purely for promoting the tourism of the country. He even could not understand why his sponsorship ignited such malicious issues. He denied asking for phone numbers and asking sexual favors in return, as alleged by Vandenberg and Gyles-Brown. And about the matters of taking to Boracay, he said that it was the candidates who expressed their interest to be at the newly re-opened island. And his offer to them is just out of goodwill.